Adding to the growing list of 2014 celebrity deaths, Jim Lange died of a heart attack at the age of 81 in his Mill Valley, California home on Tuesday (February 25). 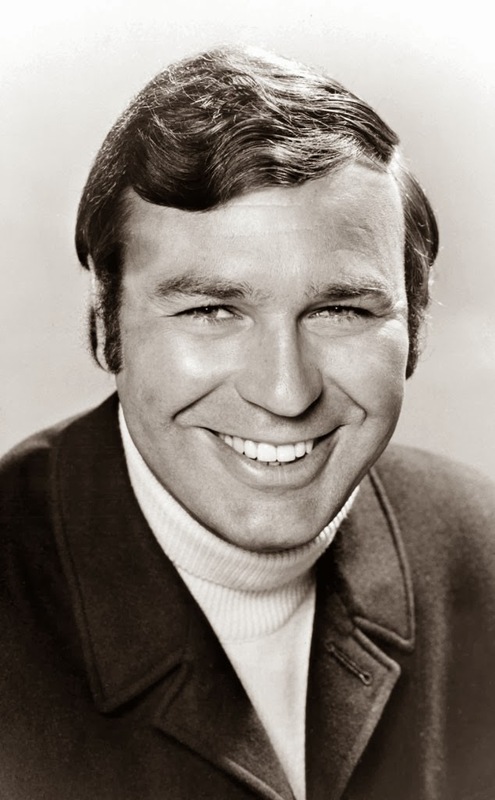 As the original host of “The Dating Game” back in the 1960s and 1970s, Lange had the opportunity to rub shoulders with celebrities like Farrah Fawcett, Arnold Schwarzenegger, Steve Martin and Michael Jackson. Lange’s wife Nancy told press, "As much as he's known for his television work, his real love was radio. He loved doing local radio, especially before it was computerized." To that end, Jim had once noted, "[With radio] you don't have to worry about lighting directors and cameramen or script writers and all that. Good radio is still the most fun. It always will be. Plus, you don't have to wear makeup and you don't have to shave." In addition to his “Dating Game” run and local radio jobs, Lange also hosted “Hollywood Connection,” “$100,000 Name that Tune,” and “The New Newlywed Game.